It’s not easy being the middle child, especially when your dad is in the Navy and has to keep moving for work. Meet Piper Reed, a spunky nine-year-old who has moved house more times than she can count on one hand. From Texas to Florida, wherever Piper goes, adventure follows – inspired by her active imagination, free-wheeling spirit and a little bit of sister magic. 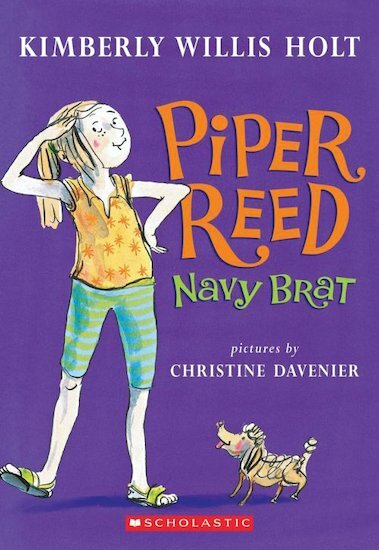 Unlike her big sister, Piper loves being part of a Navy family. Unlike her little sister, Piper is no genius prodigy. Piper is Piper – fearless and full of life! A warm and funny look at life in the heart of a Navy family.